You are here: Home > All > The ‘Perfect Moment’ contest is open to all genres, win over $5k in cash and gear prizes. The ‘Perfect Moment’ contest is open to all genres, win over $5k in cash and gear prizes. 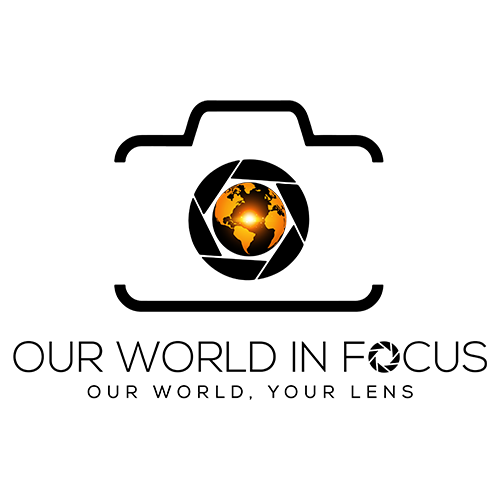 Our World In Focus offers free and premium contests for photographers with incredible prizes. OWIF’s inaugural 2019 ‘Perfect Moment’ photo contest is focused on showcasing the best images across all genres. The beauty of photography is that the ‘perfect moment’ has a different meaning for each and every photographer. Submit your personal best images that captured the ‘perfect moment’ in your eyes. Open to all genres and experience levels. Top 5 images will be awarded, with a total of $5,000 in cash prizes. Our featured judge is the international recognized and award-winning photographer, Max Rive. Fifth Place: $100 Not eligible to enter? - Find contest where you are. COPYRIGHT: Our World In Focus does not claim ownership of the artwork you submit for consideration. All images submitted to this contest are the property of the respective artist and the artist retains the sole copyright and all other applicable rights to said images. All artwork appearing on ourworldinfocus.com remains the intellectual property of the original artist. USAGE RIGHTS: Our World In Focus will use your images only for marketing, promotional, and display purposes on our website, social media accounts and any other promotional platforms. Submitted images may be featured in partner publications, for display and/or promotional use only. Artist shall retain all copyrights of any image they submit to Our World In Focus contests.